As gambling becomes more prevalent and more accessible in our society, pathological gambling is growing as a serious problem. In most instances, excessive gambling negatively affects a person's home, social and professional life, as well as leads to serious financial trouble. In repeated trials, cognitive-behavioural therapy has proven an extremely effective treatment for this problem. 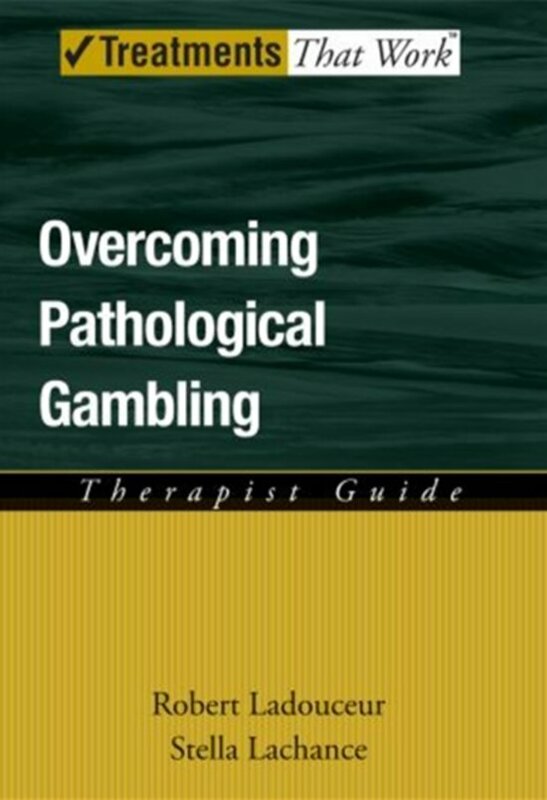 Written by the developers of an empirically supported CBT program for the treatment of pathological gambling, this Therapist Guide includes all the information and materials necessary to implement successful treatment. Most pathological gamblers exhibit misconceptions or erroneous beliefs about the nature of gambling, believing they can beat the system . One of the central points of focus of this treatment is to help clients correct these beliefs and understand the true nature of games of chance. The authors provide step-by-step instructions for clinicians to help clients understand all of the facets of their problem. 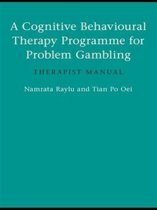 In addition to correcting erroneous beliefs about gambling, this program teaches problem solving skills, self-assessment techniques, and trigger recognition and avoidance. Designed to be used in conjunction with the corresponding Workbook, this guide provides results not only in supervised therapy, but in long-term relapse prevention as well.